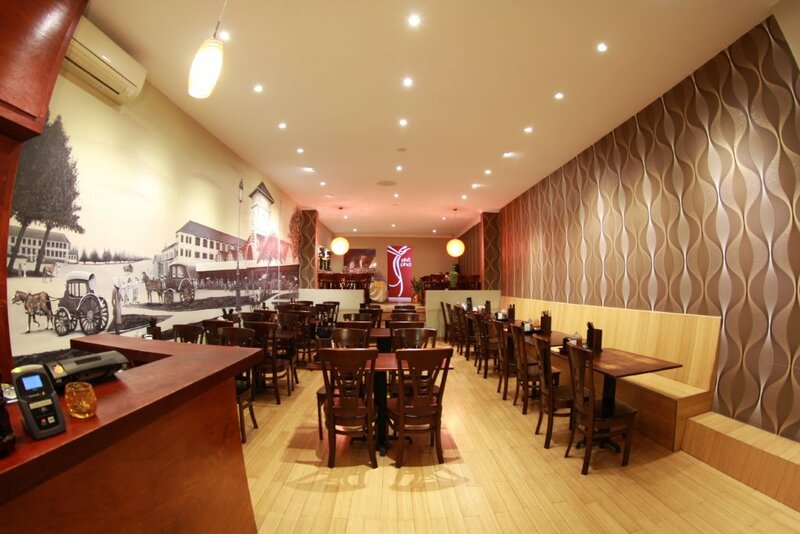 Located centrally in Marrickville, Pho Phd is a fully licenced Vietnamese restaurant that specialises in traditional Pho Beef Noodle Soup whilst serving other Vietnamese finest favourites. 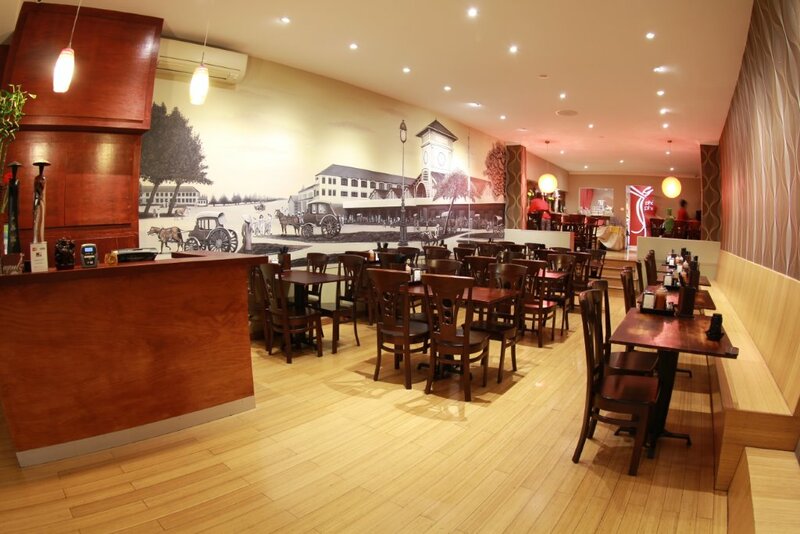 Our extensive menu selections caters for all with a great selection of vegan / vegetarian dishes and other gluten-free options. 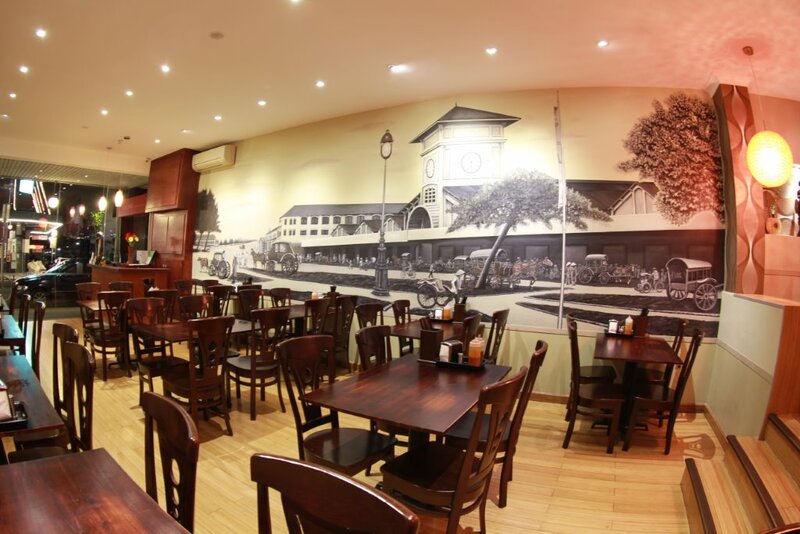 Dine out with a mixture of great value authentic Vietnamese food and family friendly service in a modern decor setting. Other services we offer includes take-away, deliveries or catering for that special occasion. For more information please contact us on (02) 9090 2869. Fully Licensed. BYO Wine Only.